Hi sweeties! Finally an outfit post! I'm studying a lot so I haven't enough time to take pictures! This morning I went out with my boyfriend and coming back home we've decided to stop and to take some pictures; nothing really interesting, a super comfortable outfit for a really cold morning! I needed a big bag so I opted for this one from Guess, I know it's doesn't match perfectly with the boots, but I love playing with neutral colours and I think that in fashion we always have to try and risk, that's the best part of it! But what I love about this simple outfit is this amazing Zara boucle coat that I got last year; Not only I love this type of fabric, but also these cold colours which I especially adore during Winter time. Do you like it??? I'm sorry for the face, I was literally freezing and it was really windy too! I'm sure you've noticed that my hands were red, yes, damn chilblains! Buongiorno dolcezze! 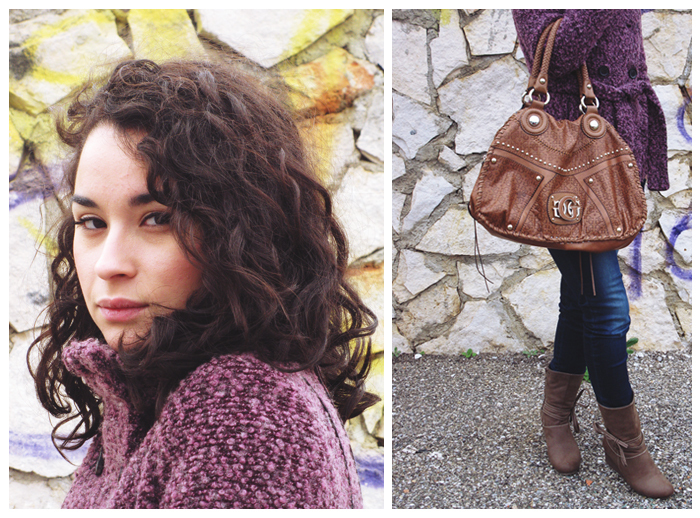 Finalmente un outfit post! Sto studiando molto quindi non trovo il tempo per scattare foto. Questa mattina sono uscita con il mio ragazzo e tornando a casa abbiamo deciso di fermarci e scattare qualche foto; niente di interessantissimo, lo so, un outfit super comodo per una mattinata mooolto fredda! Avevo bisogno di una borsa abbastanza grande quindi ho optato per questa della Guess; si lo so che il colore non combacia perfettamente con quelle degli stivaletti ( comodissimi ), ma amo giocare con le tonalità neutre e tra l'altro credo che nella moda bisogna provare e rischiare, il bello è proprio questo! Ma ciò che amo di questo outfit è sicuramente questa fantastica giacca in boucle di Zara che ho preso l'anno scorso; non solo amo questo tipo di tessuto, ma anche questi colori freddi che prediligo per il periodo invernale. Vi piace?? Scusate per la faccia, stavo letteralmente gelando e c'era anche molto vento! Sicuramente avrete notato che le mie mani erano arrosatissime, già, dannati geloni! Raffinatissimo questo outfit! Sei molto elegante e hai fatto delle ottime scelte! Complimenti!!! Have you heard of the Jason Wu for Target line? Check out my post with my favorite pieces from the collection here: classicglamblog.blogspot.com! If you like my blog, follow! Totally love the bag and I loove fornarina jeans, they're the best. You have such an awesome blog, and you are so beautiful :) I must read your older posts now - so great! 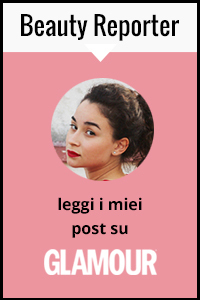 se ti va partecipa al mio primo contest "outfit del mese"
The colour is super ncie! Thanks for your comment dear! I follow you of course!! Love all the outfit, specially YOUR COAT!!!!!!!!!!!!! It's amazing! I have to put on my wish list one in that color!!! Great coat. Zara makes the best jackets. Precioso abrigo y precioso color!!! love the color of your sweater :) your eyes are so pretty! Great and fun! Every time better! Nice photos and really cool outfit, you look great, I like your jeans, what a great color and that coat is so nice, the perfect touch to the outfit also you are really beautiful and your boots rock! You have an awesome blog by the way and I am a new follower on GFC and Bloglovin! Hope you will like my blog and follow back! very cute photos! that sweater looks really nice on you! btw...i posted an outfit on my blog..tell me what do you think! And if you want we could follow each other..tell me know!